Jena Malone gossip, latest news, photos, and video. 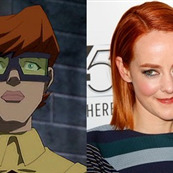 Is Jena Malone playing a female Robin? 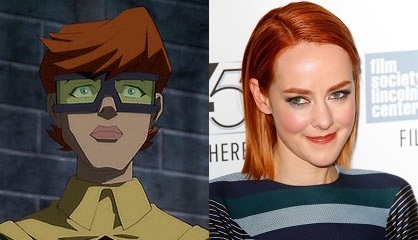 Jena Malone is Johanna Mason?